Multi use commercial condo in Bodo Park. A nice mix of retail showroom, office and warehouse that could fit many business models. The showroom fireplaces are negotiable to stay or go. The warehouse area has a loft area and multiple panel shelves that can be included in the sale if a Buyer wants. There is an overhead door and 14 parking spaces. Walk out the back door and enjoy the great views and hiking trail on BLM land that adjoins the property. 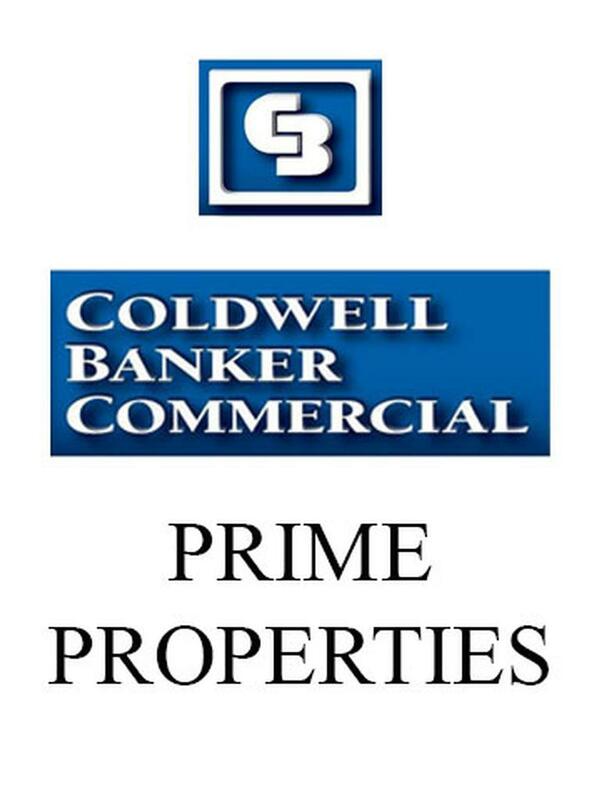 © 2015 Coldwell Banker Commercial Prime Properties. Equal housing opportunity. An equal opportunity company.